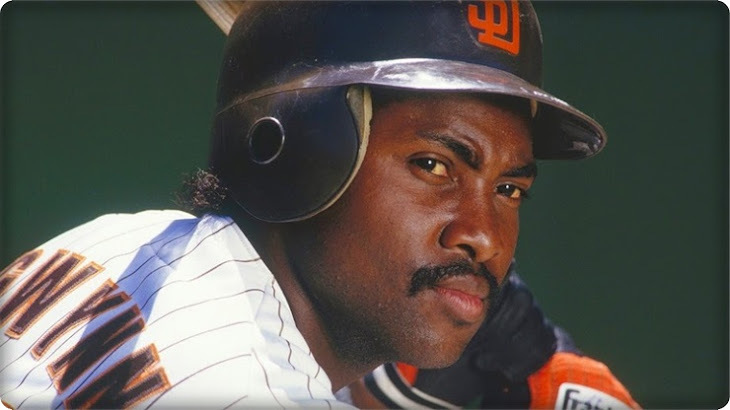 How he was acquired | The Padres drafted Gwynn in the third round of the amateur draft on June 8, 1981. The following day, the San Diego Clippers selected him in the NBA draft. How he left | Gwynn retired at the end of the 2001 season. 1. Career year (1987) 7 home runs, 54 RBIs, .370 batting average, .447 on-base percentage, .511 slugging percentage, 119 runs, 218 hits, 13 triples, 56 stolen bases. 2. Career year (1997) 17 home runs, 119 RBIs, .372 batting average, .409 on-base percentage, .547 slugging percentage, 220 hits, 49 doubles. 3. Career year (1984) 5 home runs, 71 RBIs, .351 batting average, .410 on-base percentage, .444 slugging percentage, 213 hits, 10 triples, 33 stolen bases.